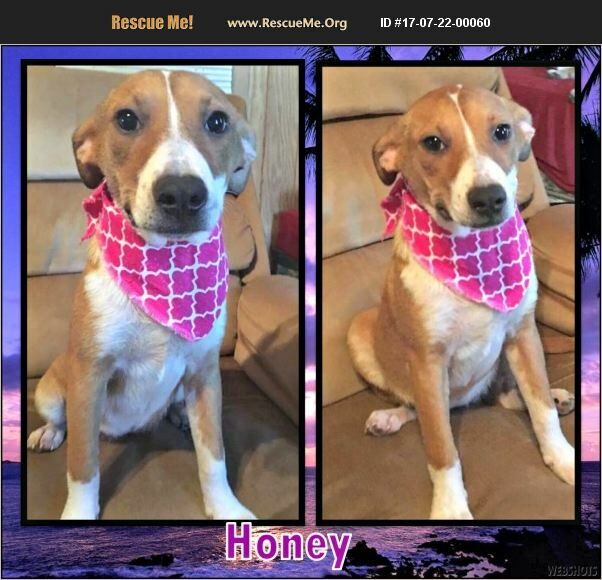 Meet Honey! This beautiful little girl is a 6 month old female German Shepherd Lab mix. She is super friendly and loves just about everyone and everything she meets. She loves to snuggle and wants to be with you at all times. She never turns down a good belly rub. She loves to play and is full of puppy energy. She would make a great addition to a family with an active lifestyle! She is currently located down South at our sister shelters and available for pre-adoption. We do transports to NJ once a month. She can't wait to find her forever home!